We are always looking for talented and dedicated individuals to join our organization. Entry-level applicants must demonstrate skills relevant to the IC layout or design field. 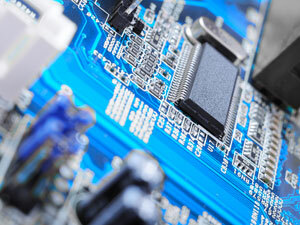 Prior training in IC layout and design, semiconductors, or electronics is highly desired. Experienced applicants must demonstrate their qualifications. Key skills being sought are as follows: Custom analog layout with In-depth understanding of process flows. Thorough understanding of CAD tools. Fluent UNIX and script writing capabilities. SKILL PCELL coding. Team mentorship experience. "I just wanted to let you know that we would like to keep [your two layout resources on our project]. I also want to mention, that [they], have done such excellent work"